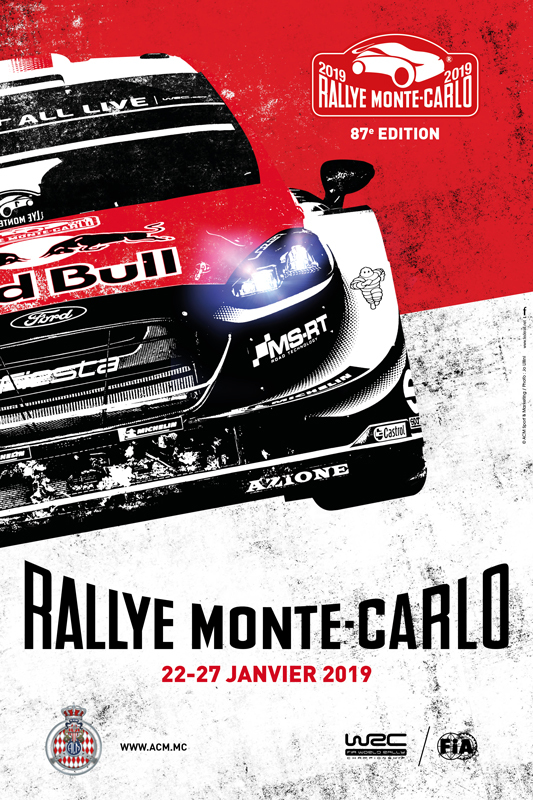 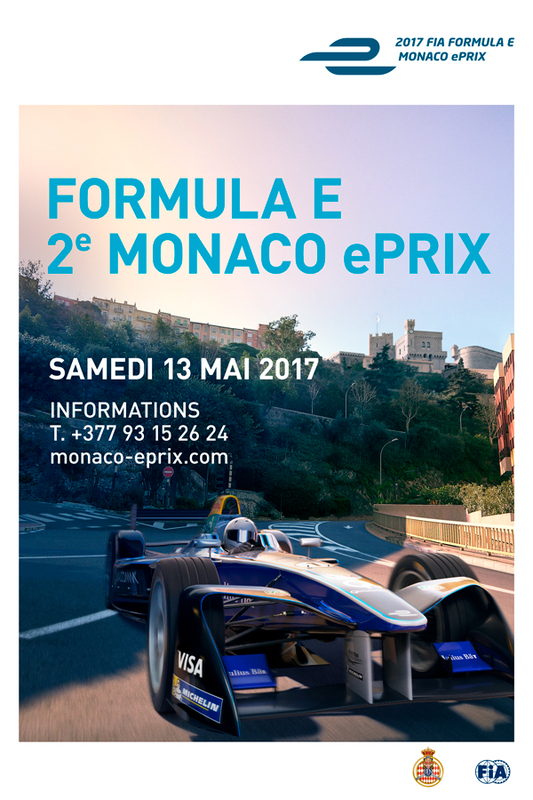 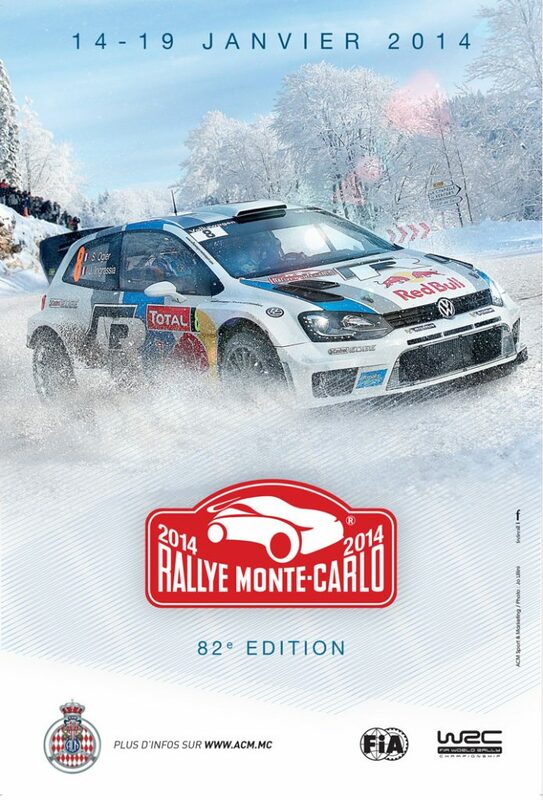 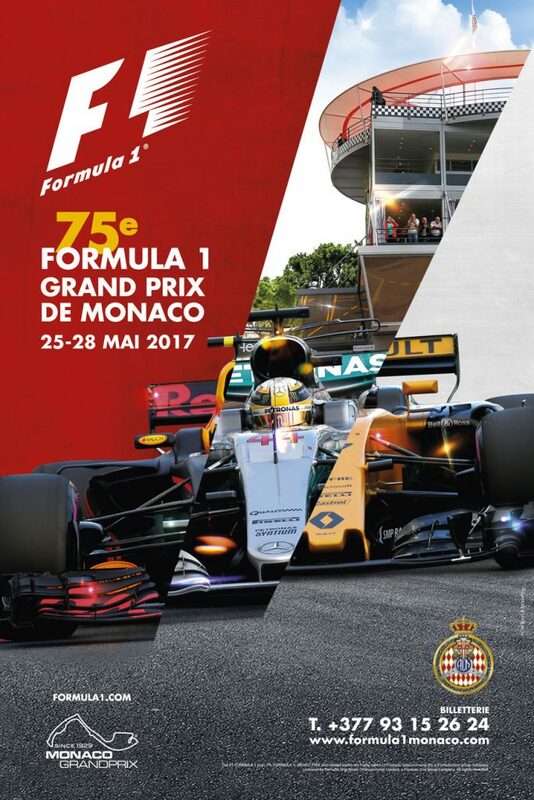 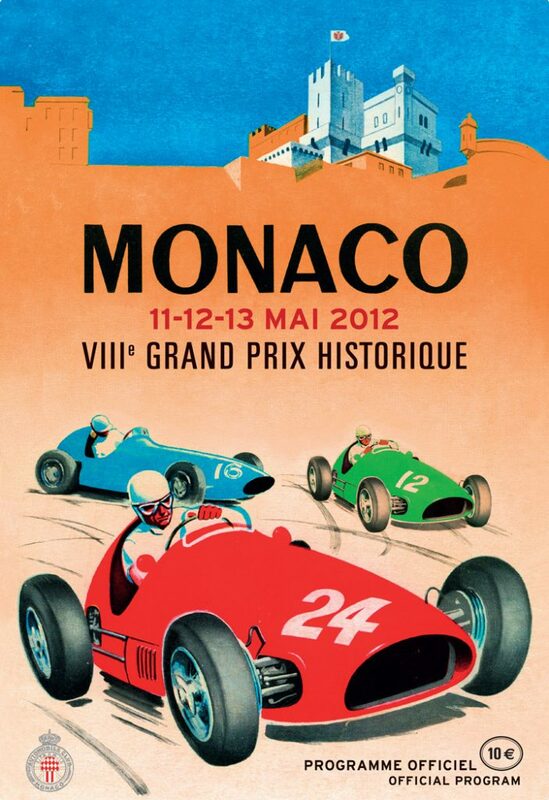 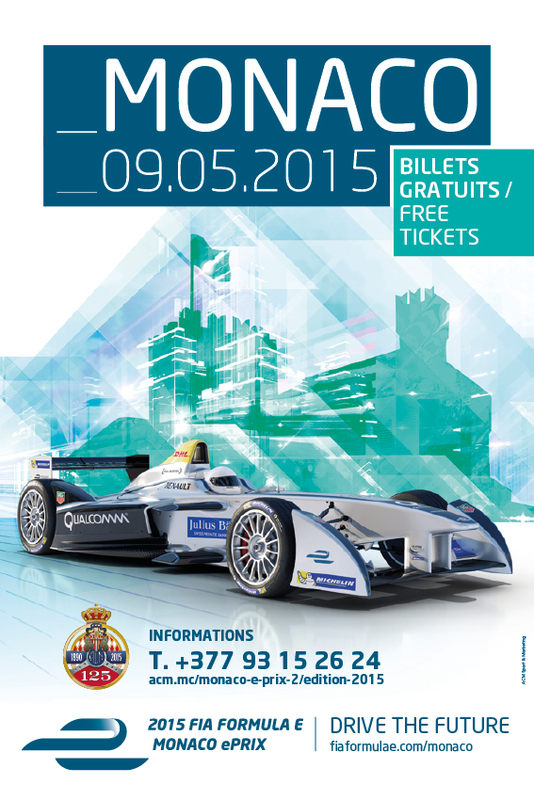 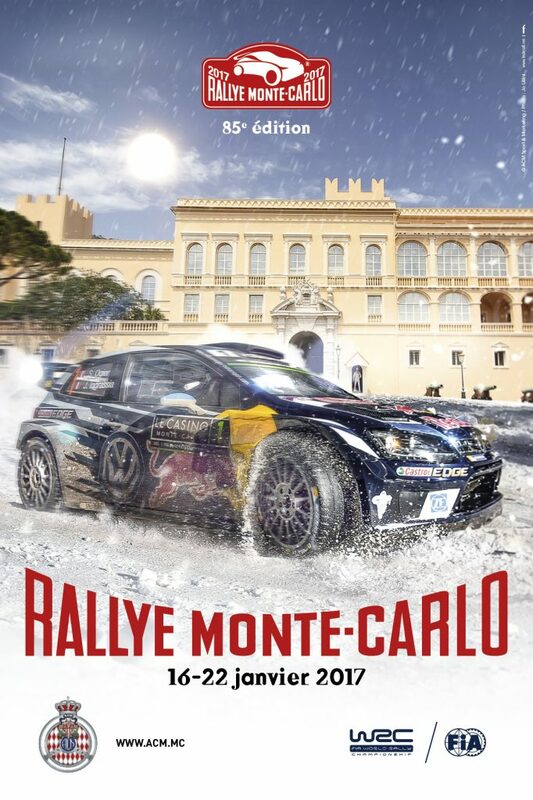 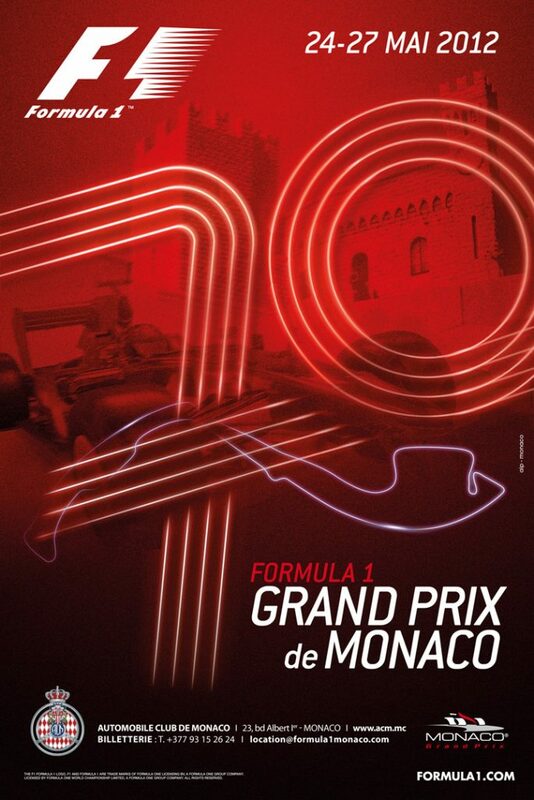 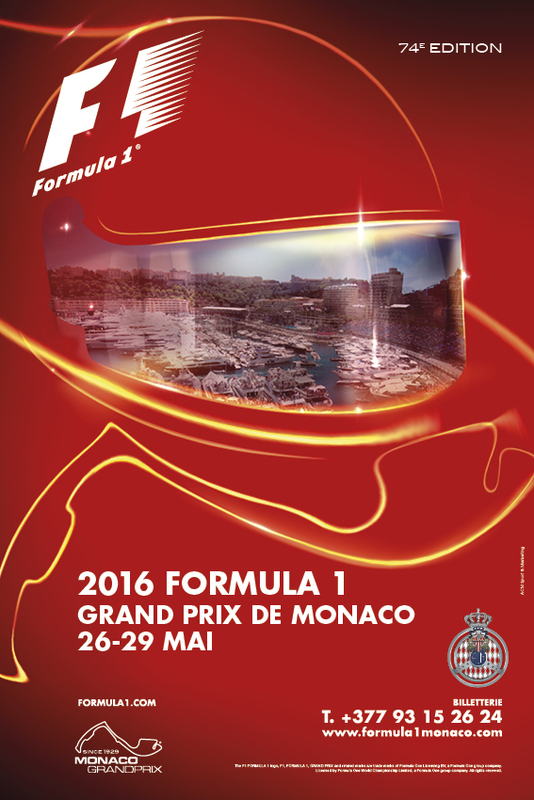 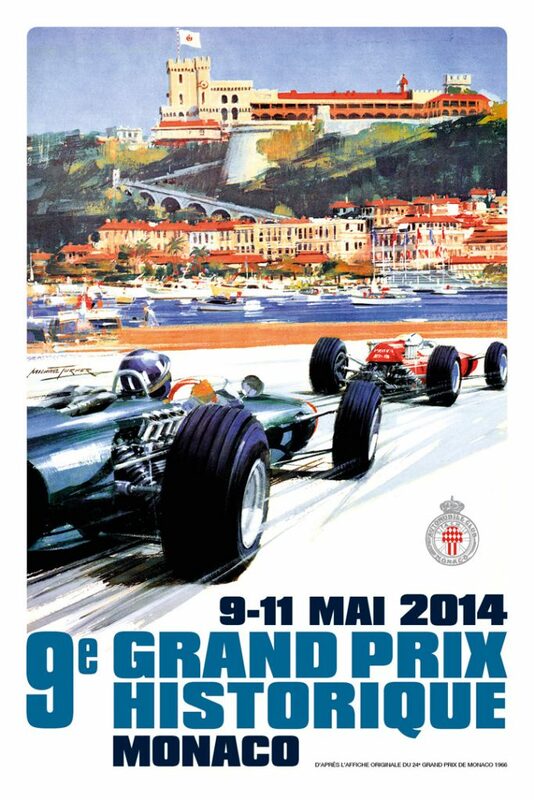 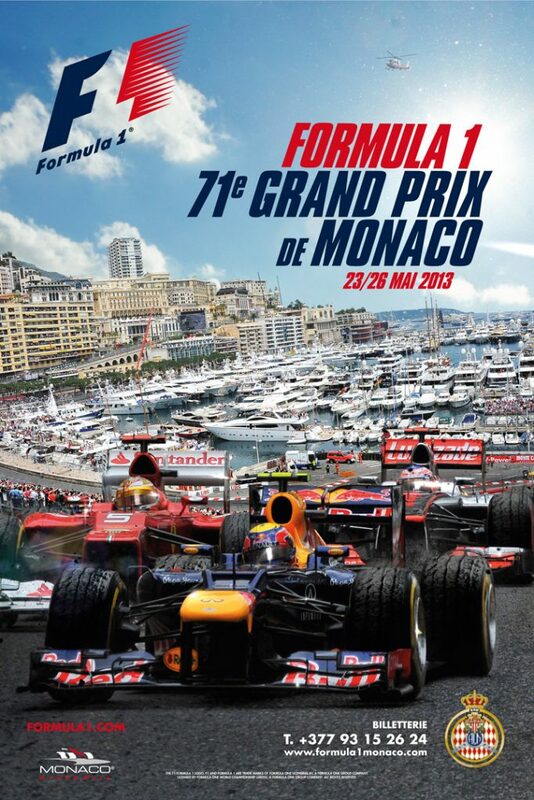 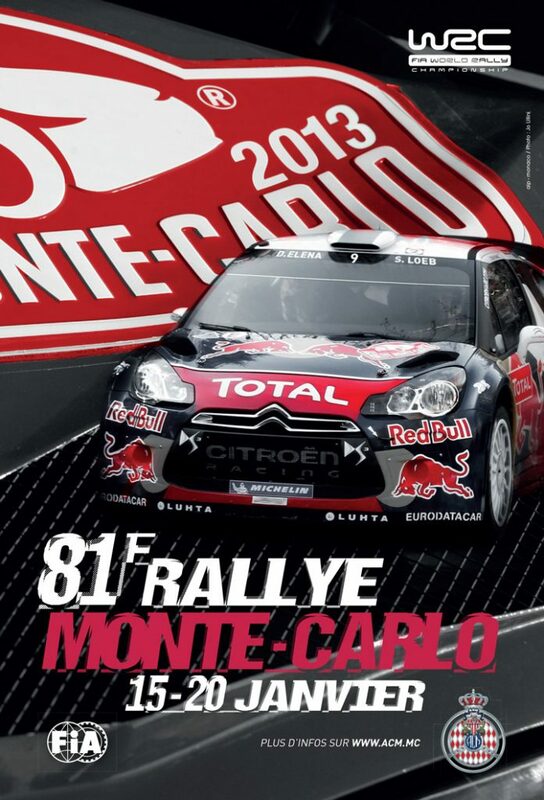 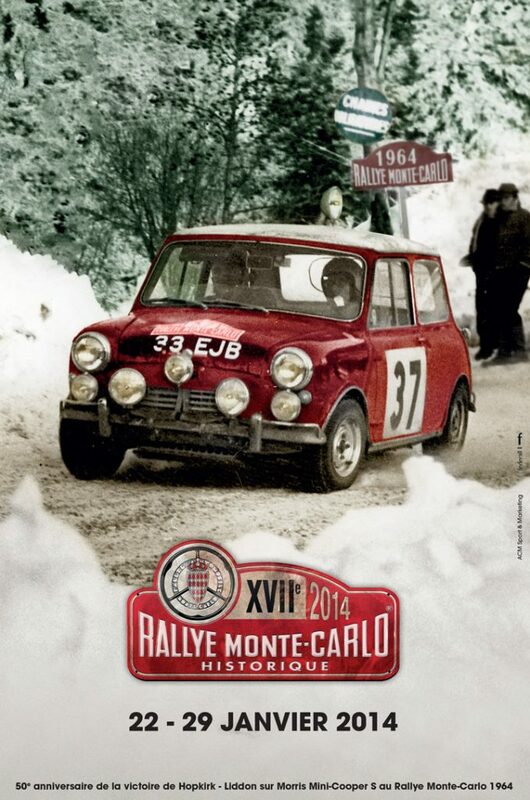 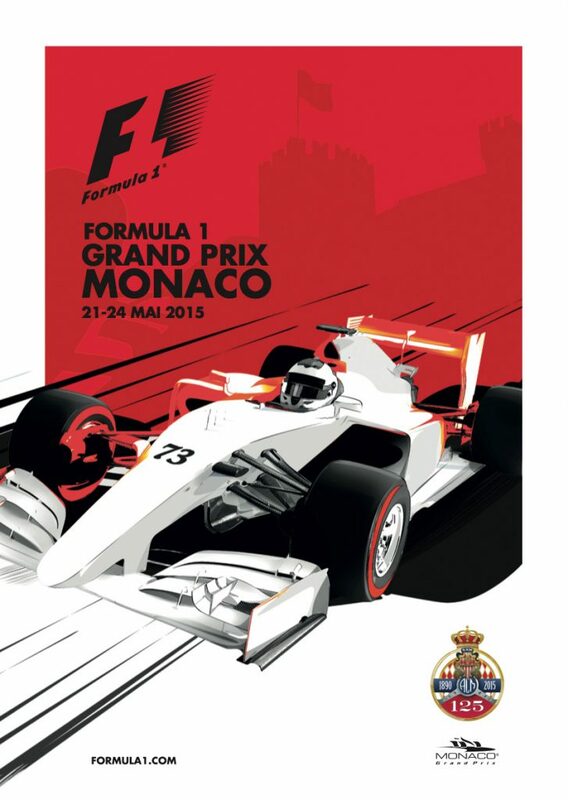 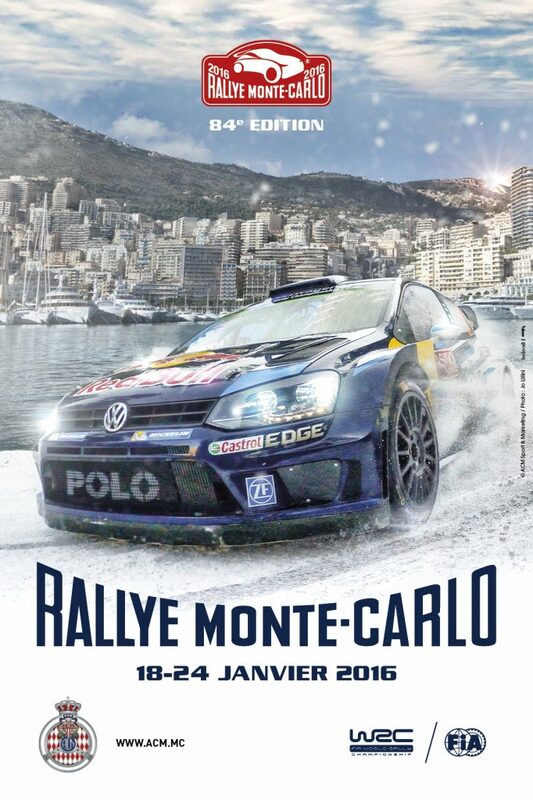 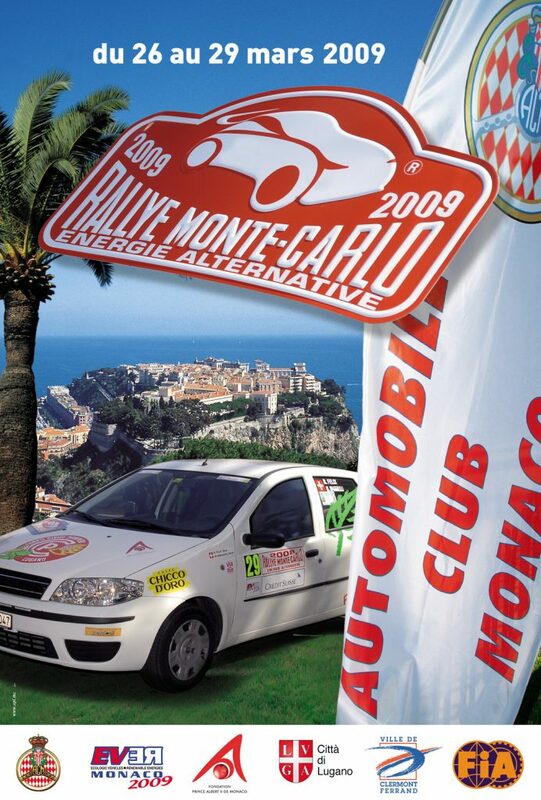 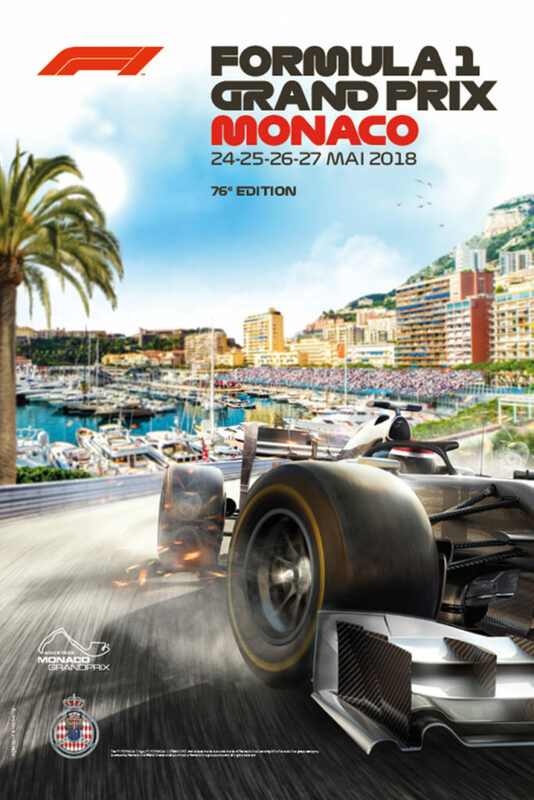 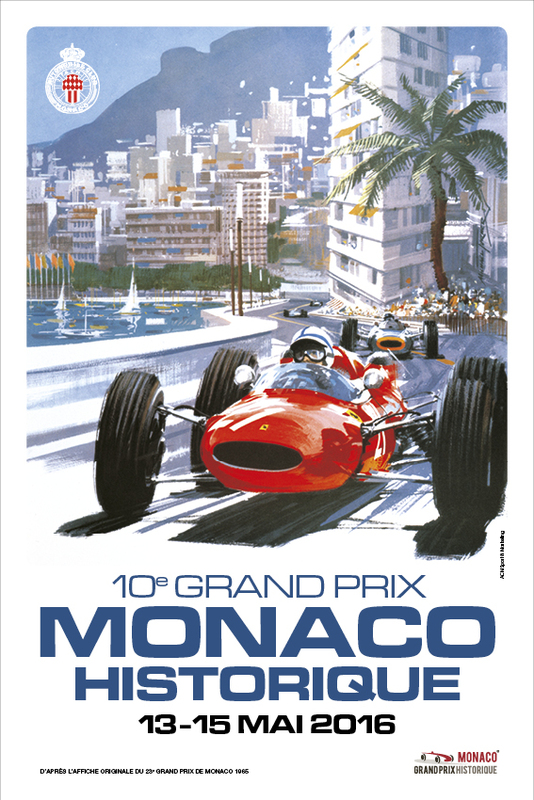 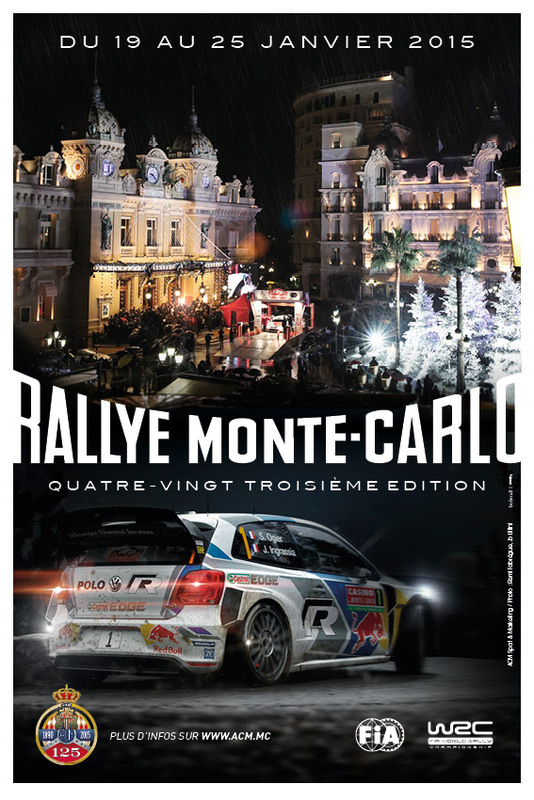  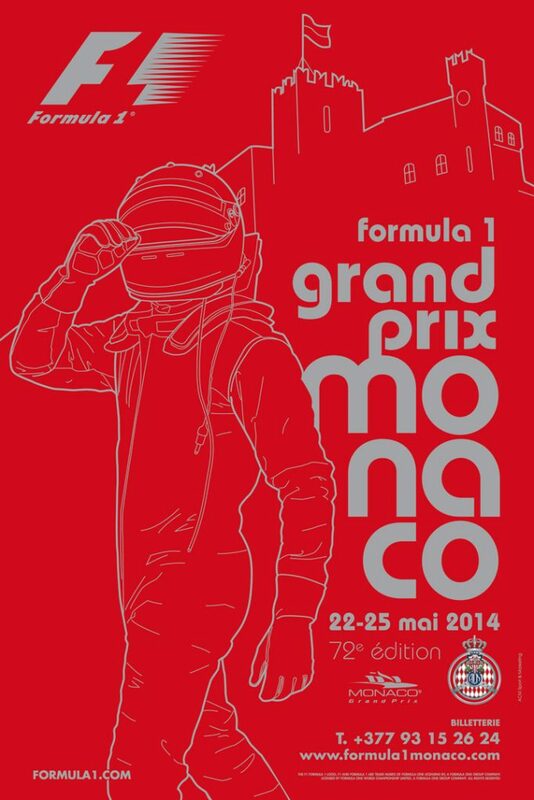 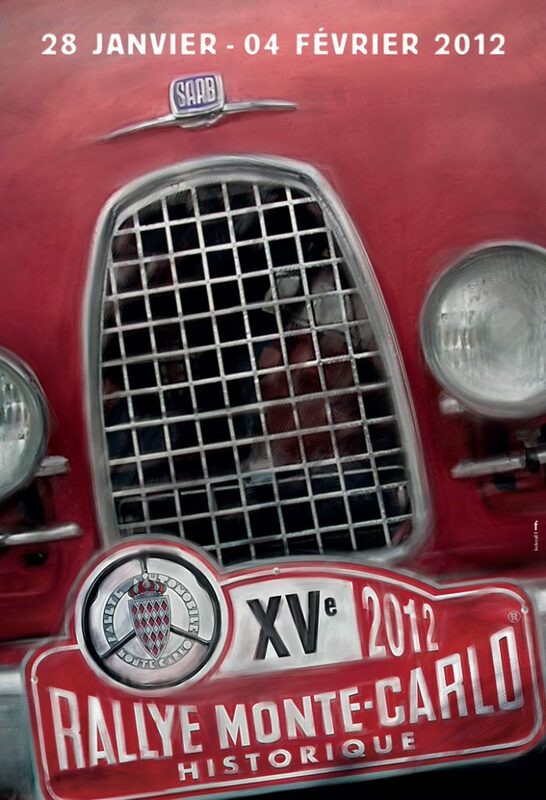 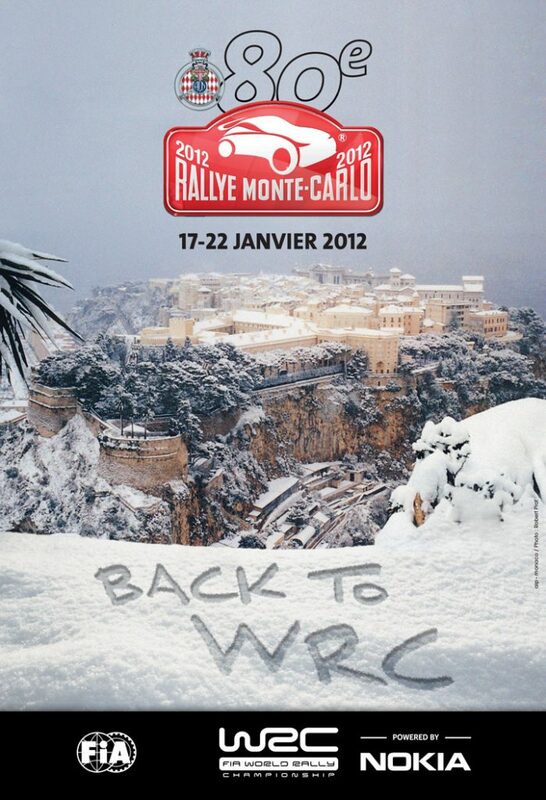 Experience the Monaco Grand Prix in VIP! 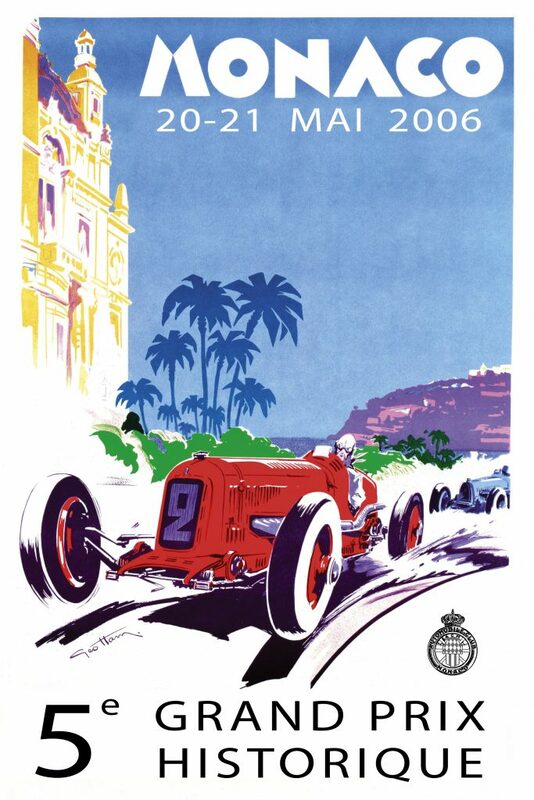 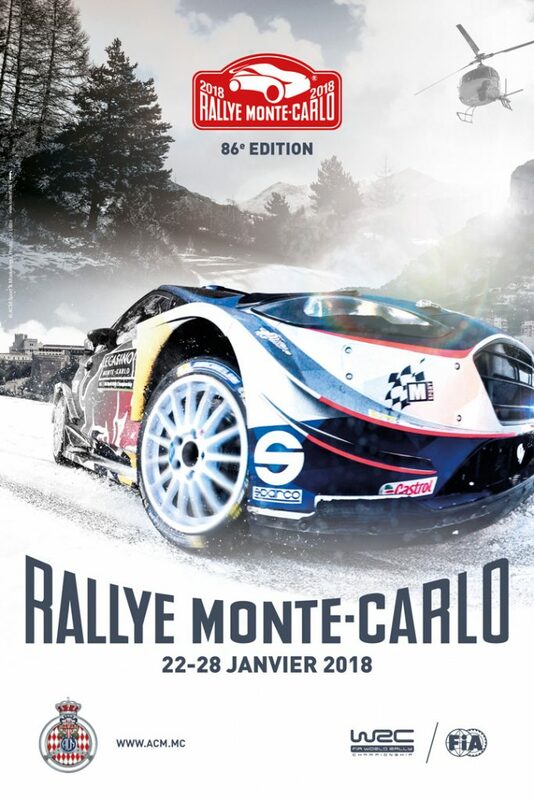 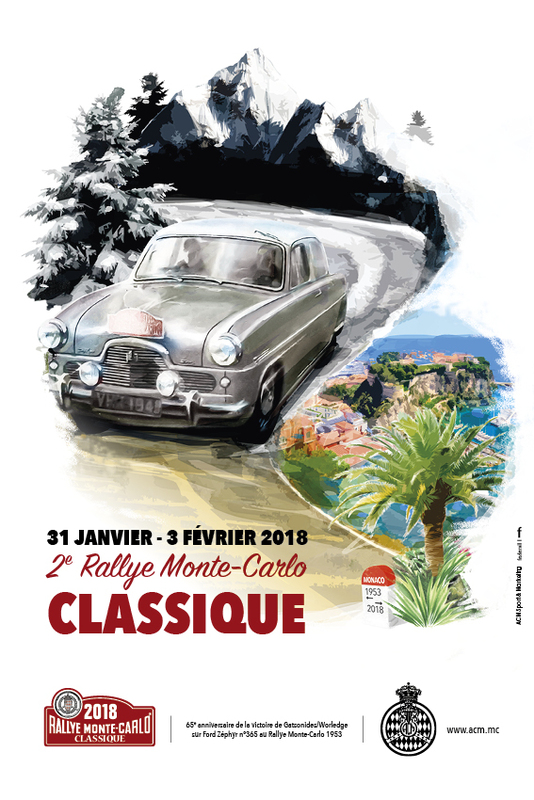  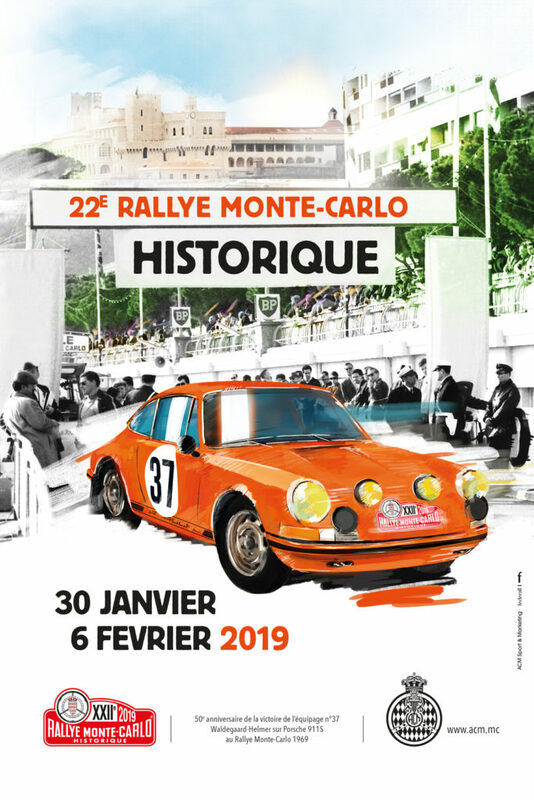 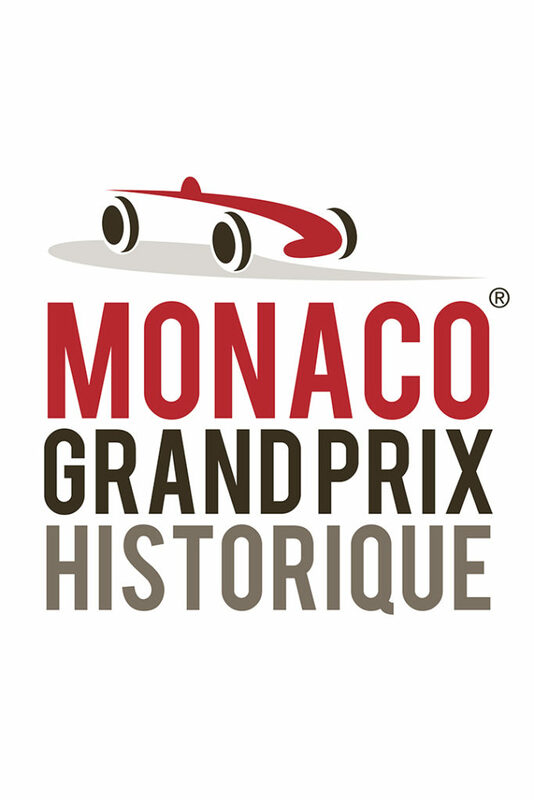 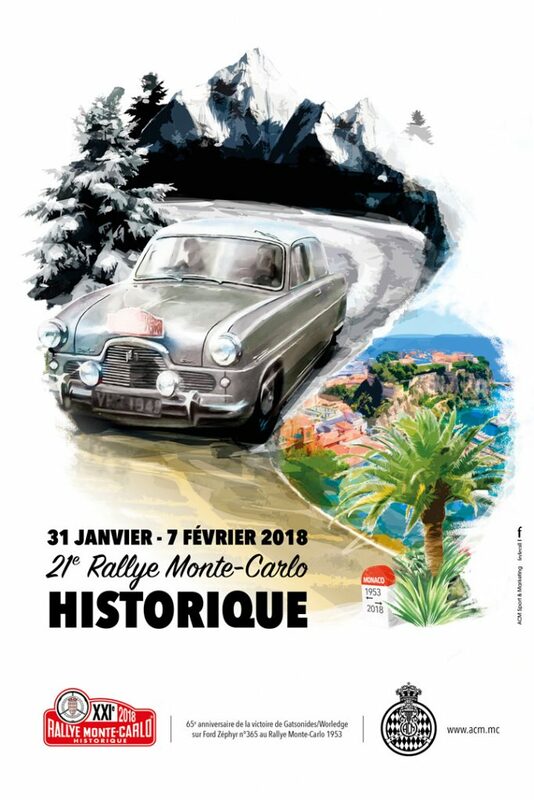 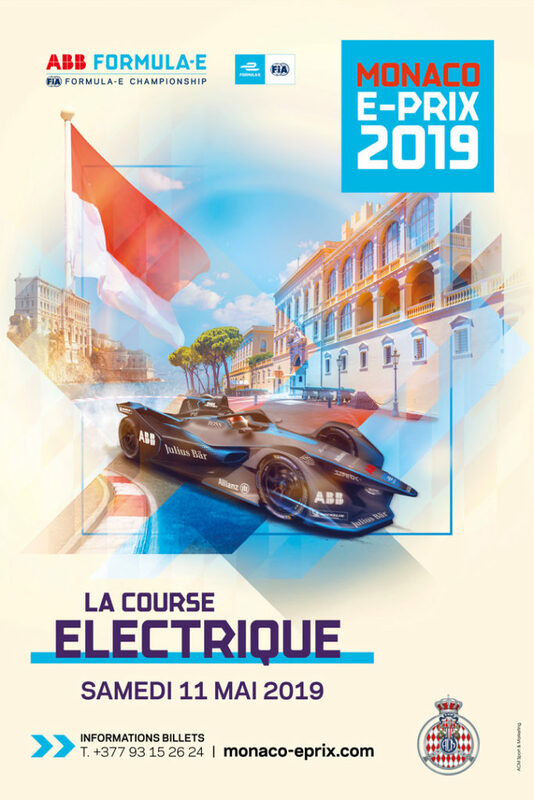 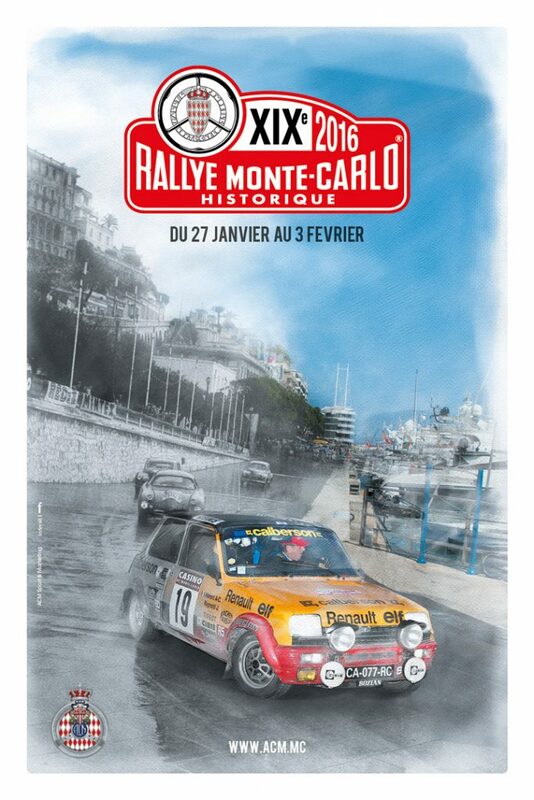 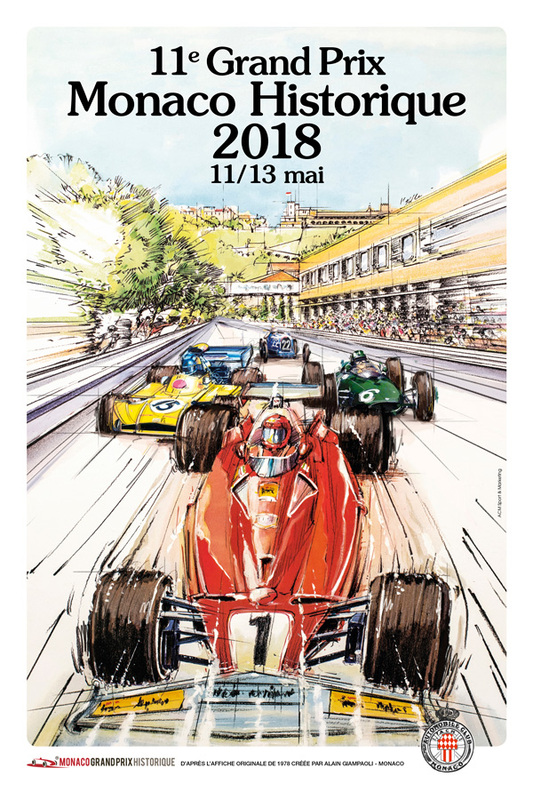 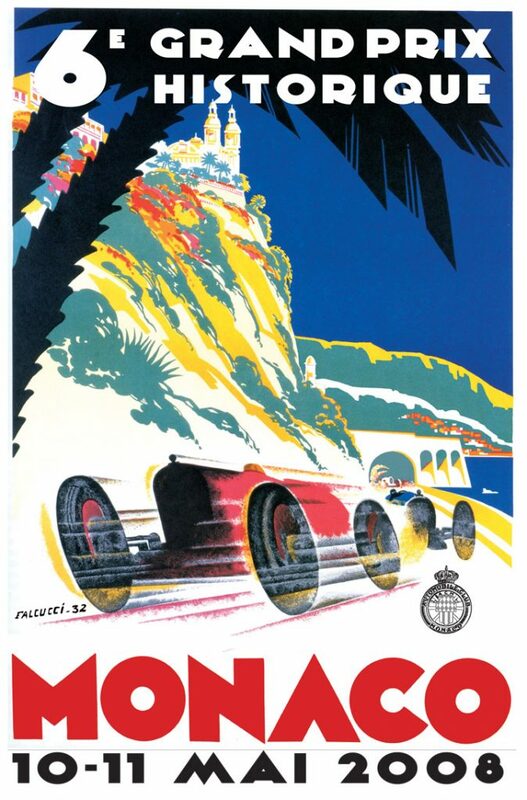 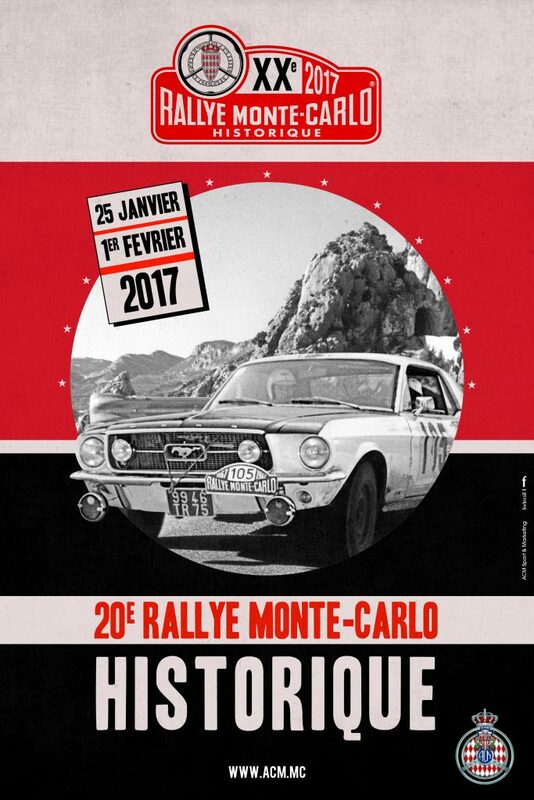 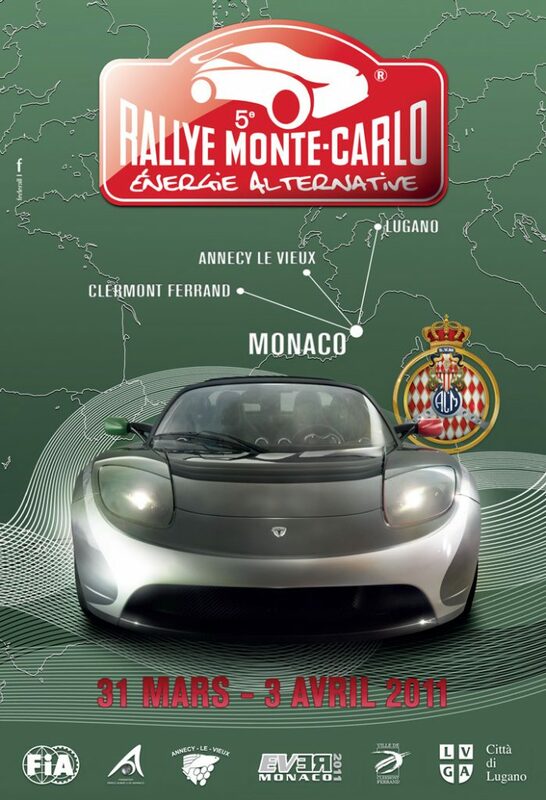 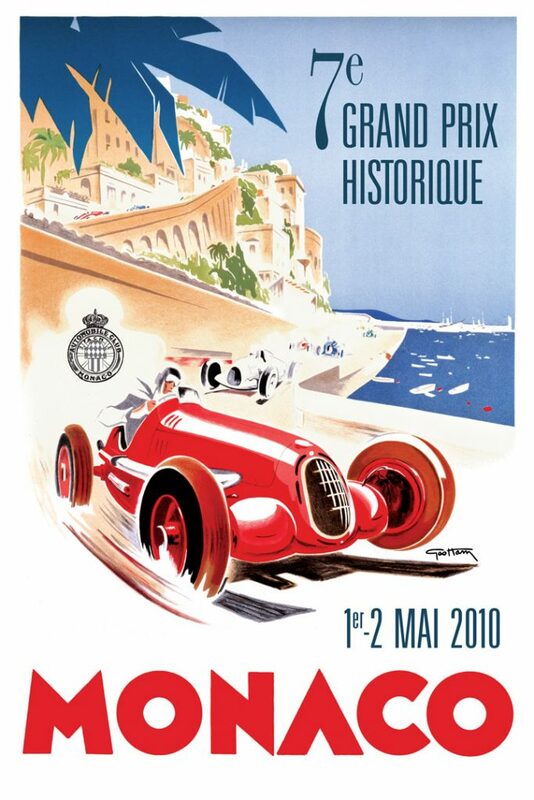 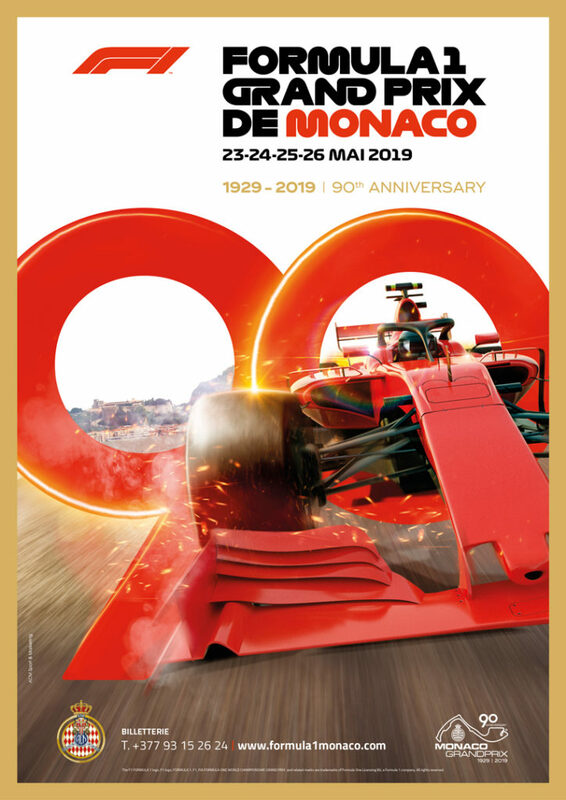 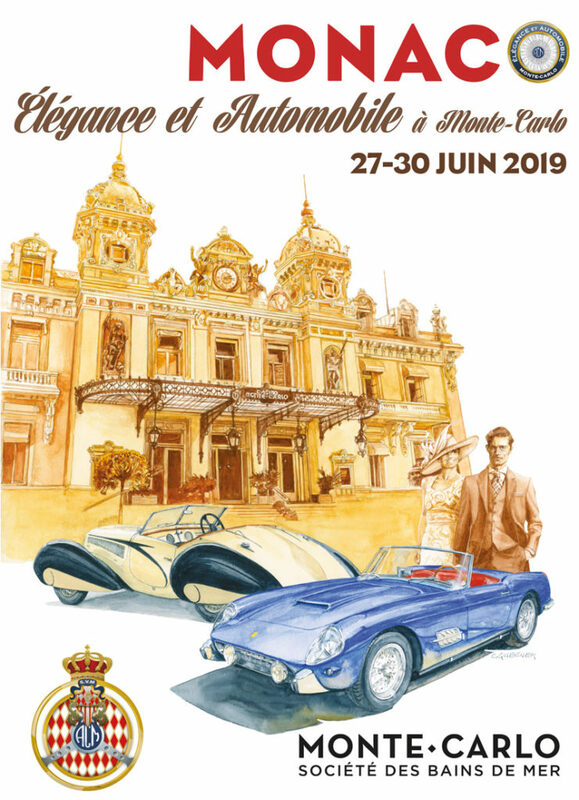 In 2019, we will celebrate the 90th Anniversary of the Grand Prix de Monaco ! 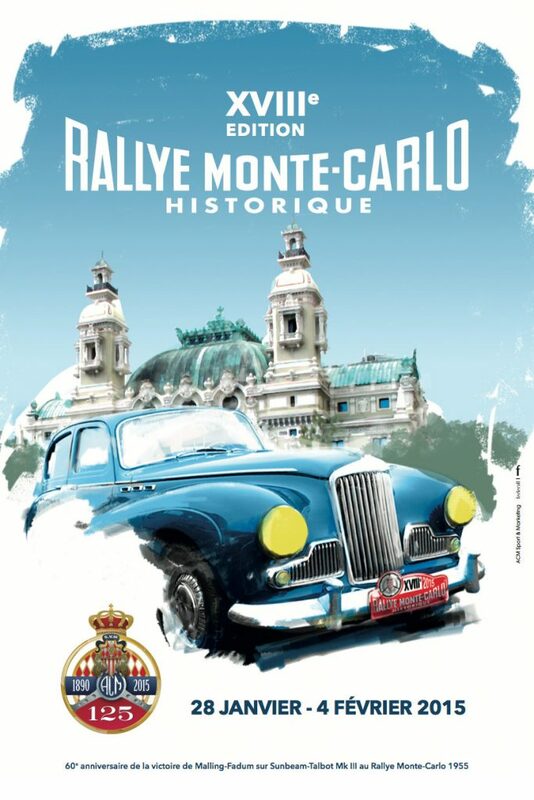 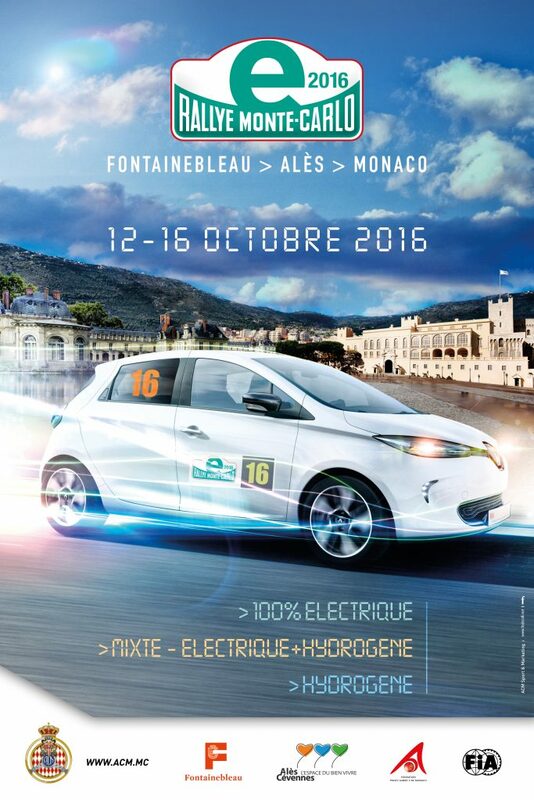 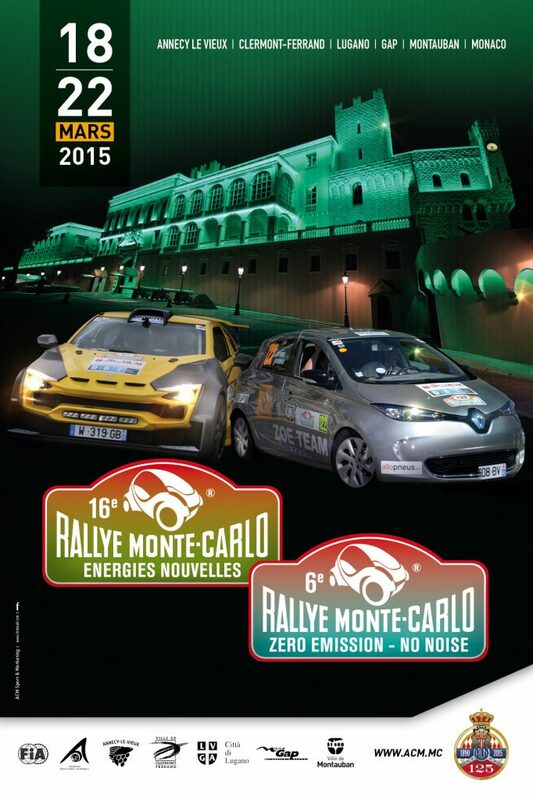 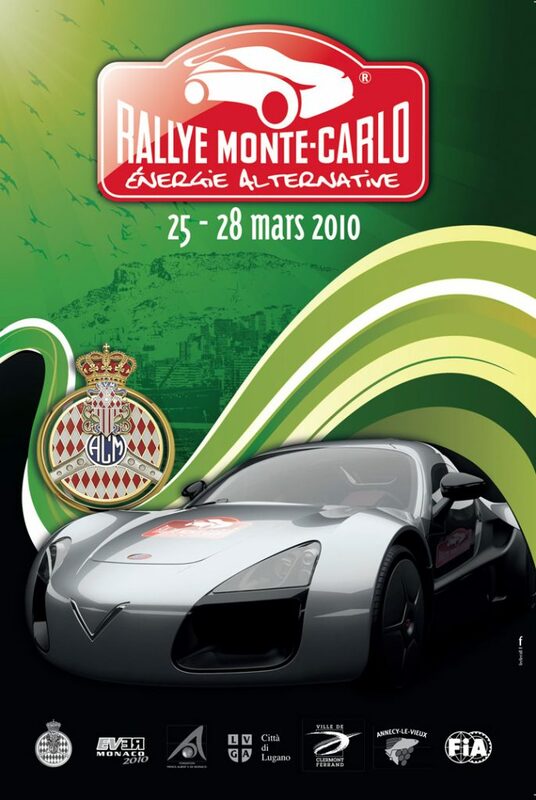 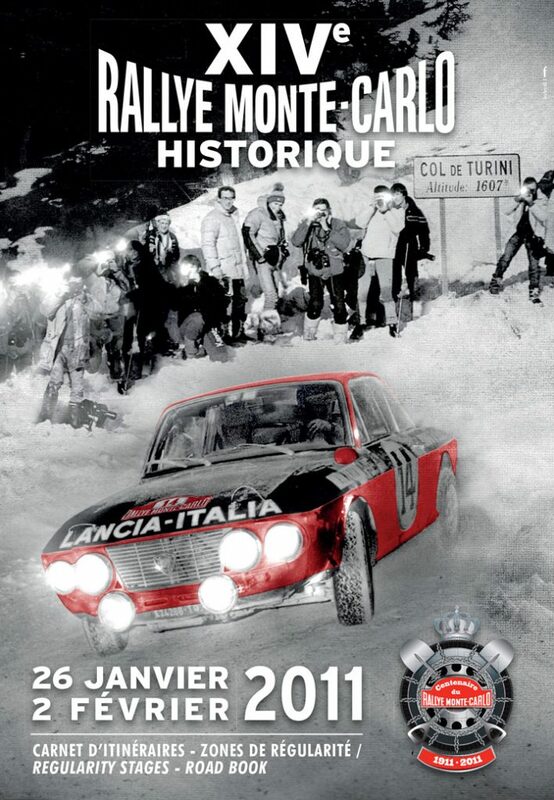 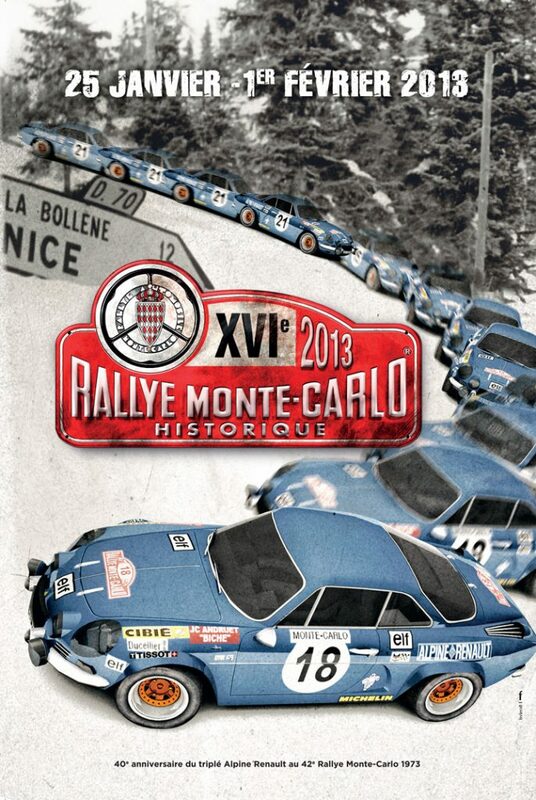 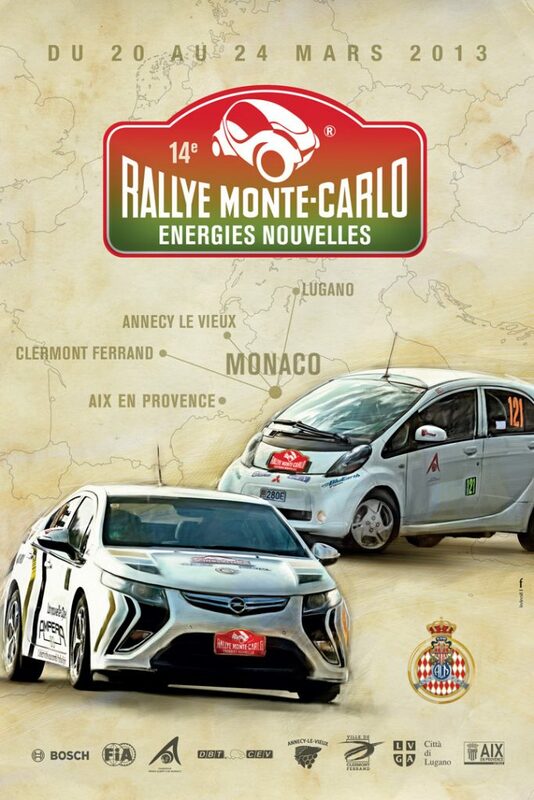 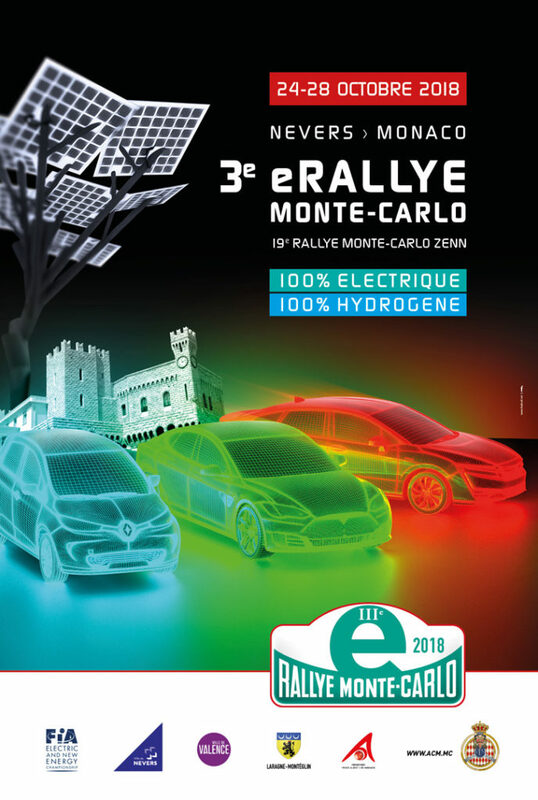 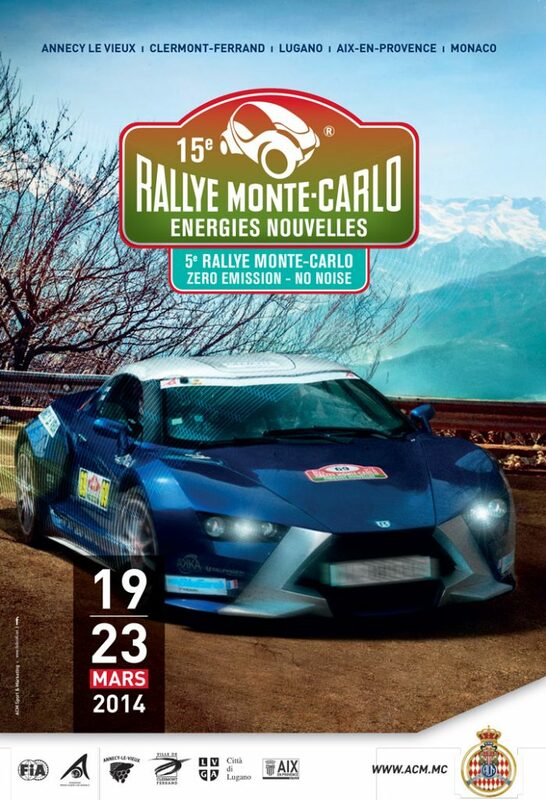 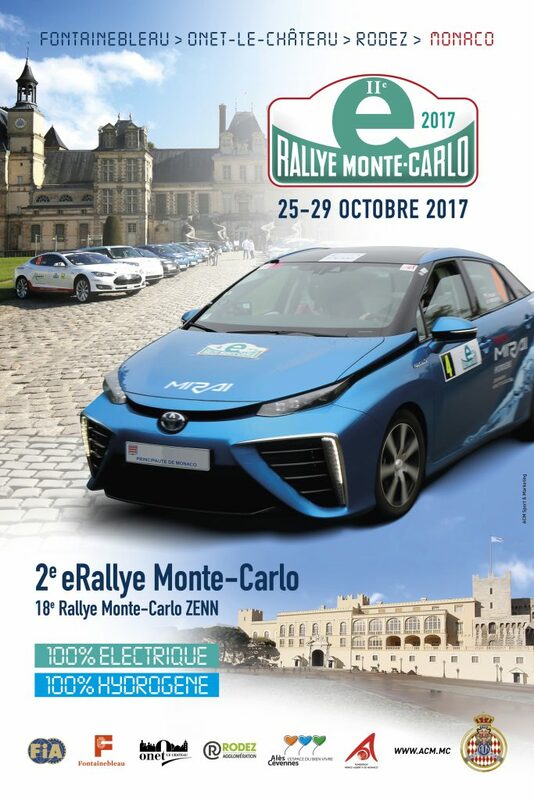 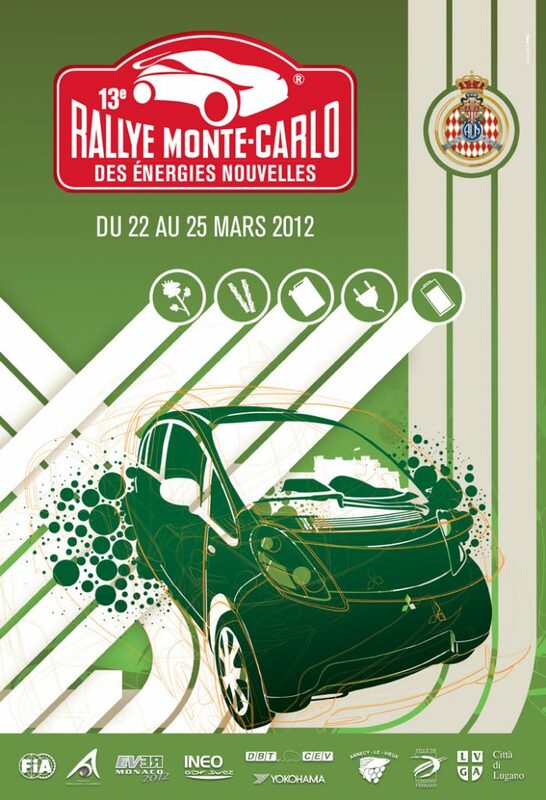 Save the date and do not miss this unique event which which takes place from Thursday 23rd to Sunday 26th May.